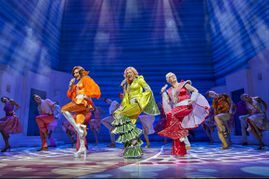 Featuring all the best loved songs of supergroup Abba, Mamma Mia! 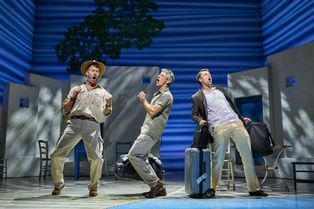 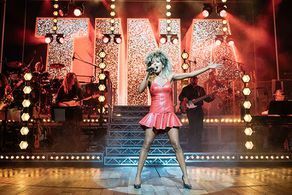 at the Novello Theatre is the is still one of the best feel good nights out in London. 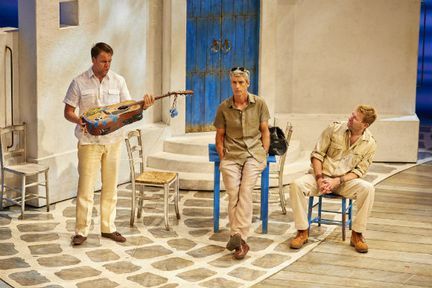 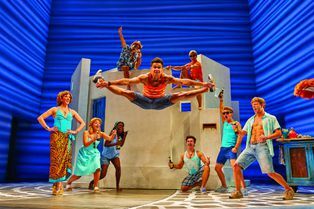 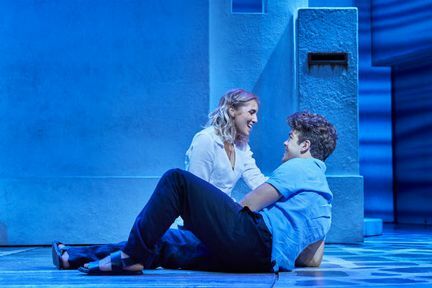 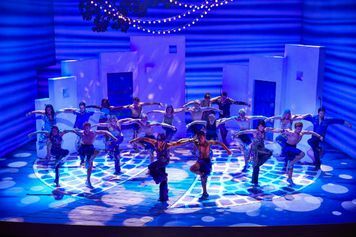 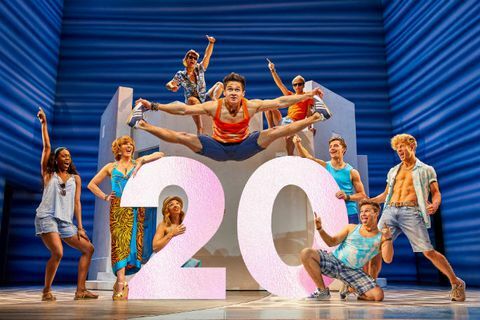 Set on a sunny Greek island, Mamma Mia! is the story of Sophie who, on the eve of her wedding seeks to try and the father she has never known by bringing together three men from her mother’s distant past, back to the island they last visited 20 years ago! Mamma Mia! 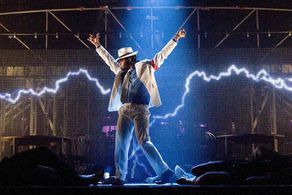 premiered in London in 1999 and has gone on to play to over 60 million people across the globe and be made into a hugely successful, record breaking movie. As expected Mamma Mia features all of Abba’s greatest hits including I Have a Dream, Money, Money, Money, Dancing Queen, Mamma Mia!, Super Trouper, Gimme,Gimme,Gimme!,The Winner Takes It All, Take a Chance on Me, Dancing Queen, Waterloo and Thank You for the Music. 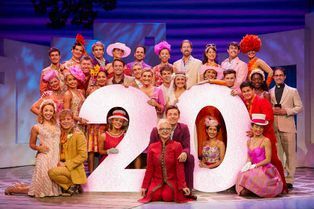 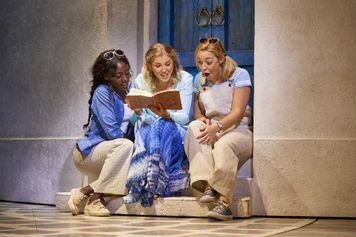 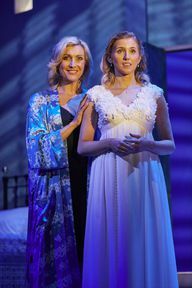 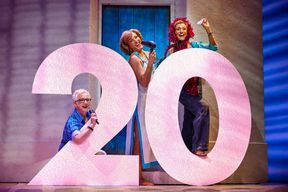 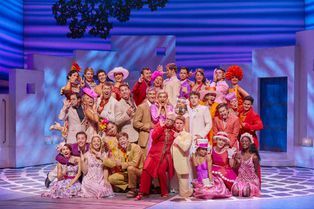 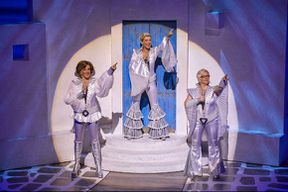 No matter what age you are, you will always gave have the time of your life at Mamma Mia! You can book from 22-Apr-2019 to 07-Mar-2020.